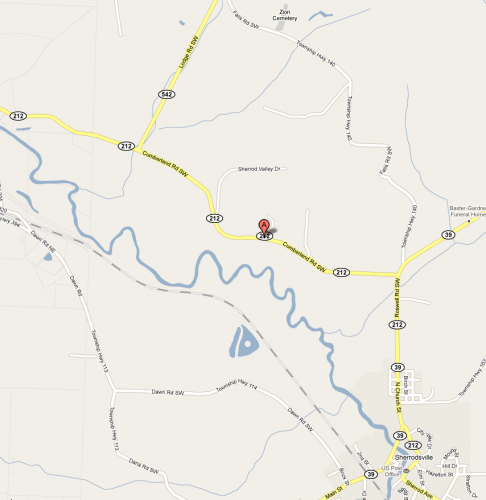 We are conveniently located in the beauiful Atwood Lake Region just 1/4 mile west of Sherrodsville on State Route 212. FROM THE CARROLLTON AREA: Take rt 39 West from the square. 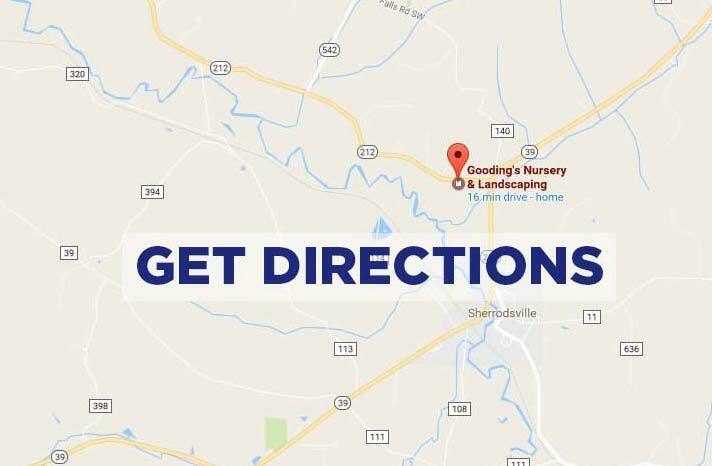 Come through Dellroy and stay on rt 39 towards Sherrodsville. 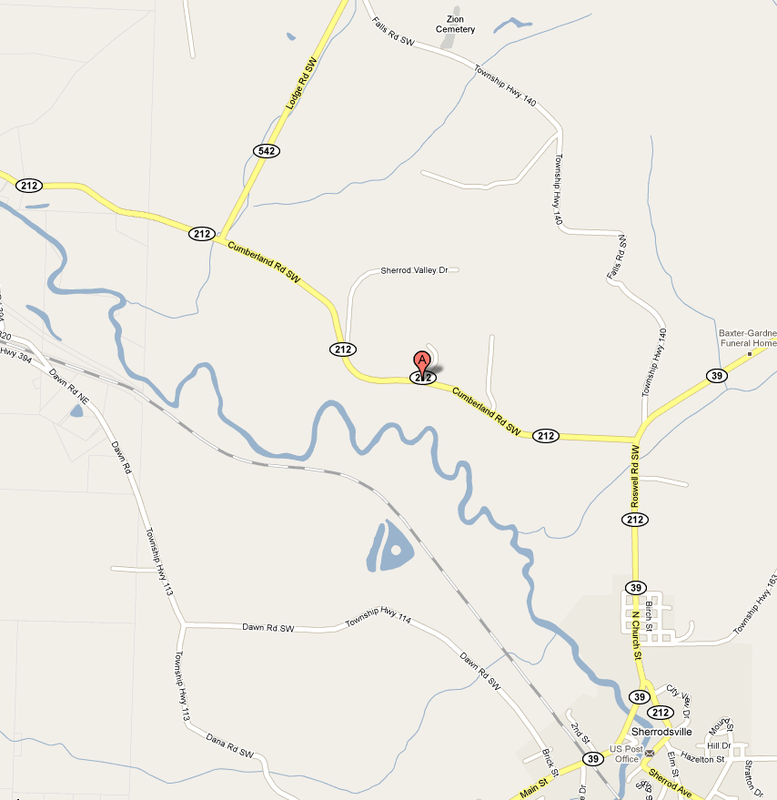 You will turn right on 212 West just before you reach Sherrodsville. We are on the left in abot 2000 feet. Look for our Blue Buildings. We are about 15 minutes from the Carrollton square.